"We were pleased with how everything went and your food was delicious!" 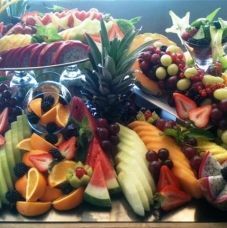 Since our inception in 2009, Nourishing Gourmet has built an excellent reputation for creating visually impressive and tantalizing Food Displays. We consistently exceed our customer expectations by focusing our passion on the taste and presentation of our meals. 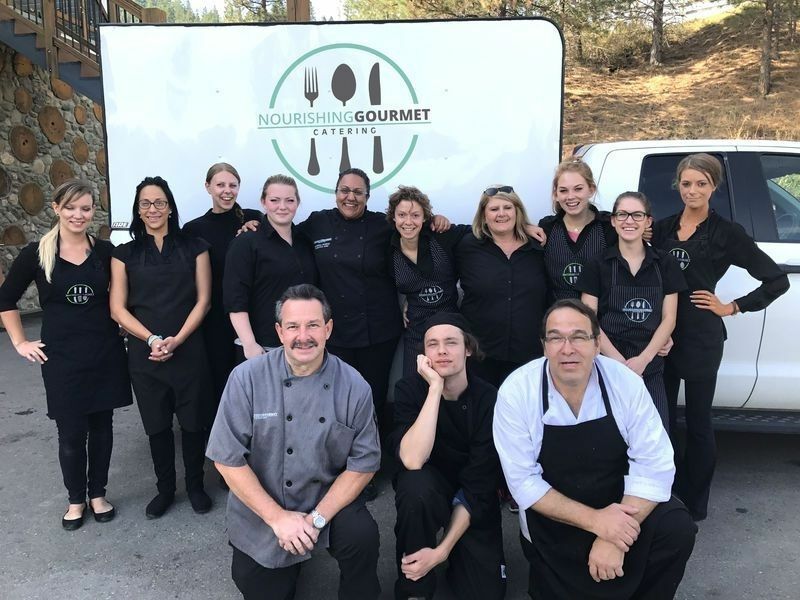 With the talent and experience of our exceptional team of cooks and servers, we strive to be Kamloops’ best catering company; bringing fresh, delicious, beautiful food to your home, office, wedding reception, or remote setting. 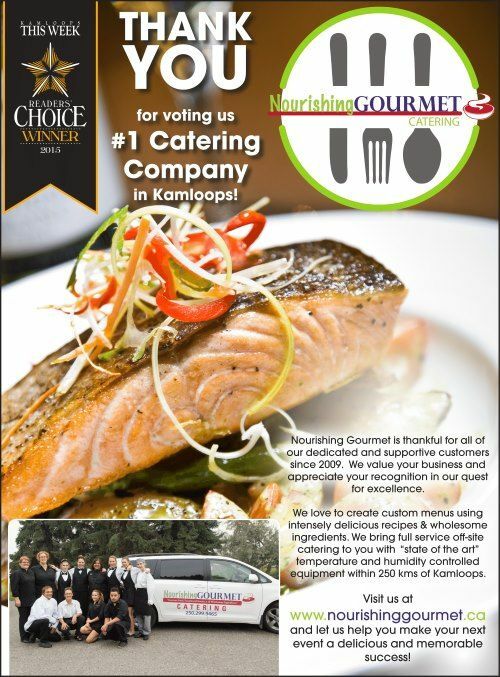 We are a full service catering company traveling to you within 250 kilometers of Kamloops with “state of the art” temperature and humidity controlled food holding equipment. 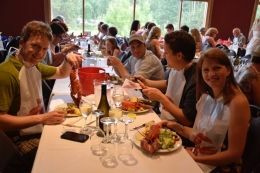 We have catered many successful events in Kamloops, The Shushwap, Harper Mountain, Merrit, Logan Lake, 100 Mile House, Clinton, Sun Peaks, Chase, Revelstoke, Barriere, Clearwater, Vernon, Kelowna, and numerous other locations. We are continuously building a repertoire of wonderful clientele and repeat customers. 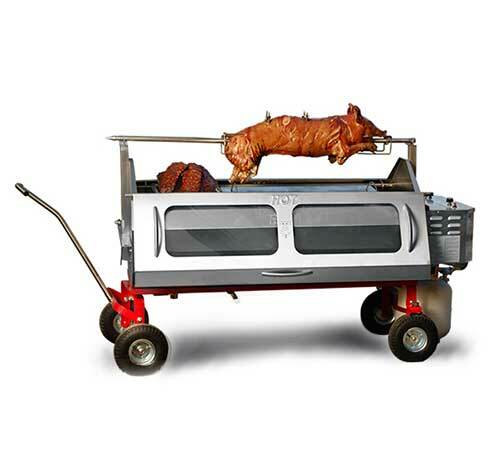 We consider our customers as our family, and we invite you to join us! 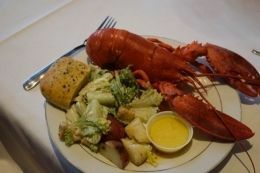 Call or email us now, and find out how we can help YOU make your next event a delicious and memorable success!